Camp Del Oro is a conference center just 5 miles outside of Nevada City. We have a beautiful lodge that seats 250 people in a conference seating or 150 for dining. It is a non-alcoholic facility. An historic location for your wedding, event, meeting or conference. In the mid-1800's, this building of native timber and stone served the needs of California gold miners. Today it is a one-of-a-kind event venue for groups large and small. 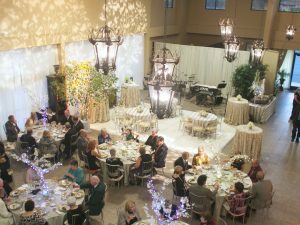 Facility Uses: Anniversary Parties, Auctions, Baby Showers, Bachelor and Bachelorette Parties, Banquets, Bar Mitzvahs, Birthday Parties, Bridal Showers, Weddings and Receptions, Conferences, Corporate Meetings, Dances, Expositions, Reunions. 17452 Lake Vera Purdon Rd. Papa Bear's Lodge, Mama Bear's Cabin and Baby Bear's Cottage can accommodate from 2 to 24 total. This beautiful rural setting is just minutes from downtown Nevada City. 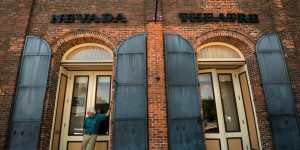 Maintains and operates the historic Nevada Theatre, located at 401 Broad Street Nevada City. Established 1865. 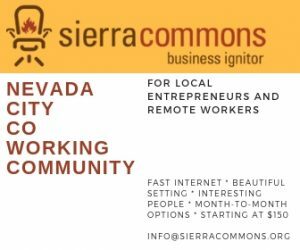 Sierra Commons is a business incubator. We provide a platform for small businesses to commercialize and market their products and services. 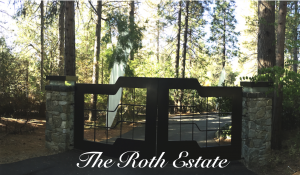 Our private, highly unique 13-acre Nevada City estate offers three separate venues for your casual or formal gathering, accommodating up to 500 guests. My company installs a hearing assist system specifically for the use by the hearing impaired when they are in an audience setting that is equipped with a sound system. The system I Install is a hearing loop system and when installed and connected to a facility sound system it allows for anyone wearing a t-coil antenna equipped hearing aid to receive clear & unobstructed sound signal directly into their ear via there hearing aid. 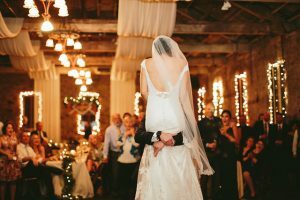 The Foothills Event Center is Nevada County’s newest upscale venue located in the beautiful foothills of Northern California. We offer you the finest in celebrations and sophisticated events, making it possible to impress your guests with a magical and elegant experience. 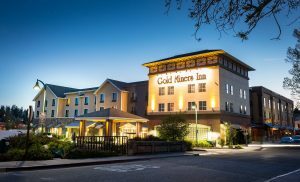 In the middle of the historic town of Grass Valley, the Gold Miners Inn, an Ascend Hotel Collection Member will be the perfect place to conduct business, explore the gold country or hold your next conference, family vacation, wedding or other special event. 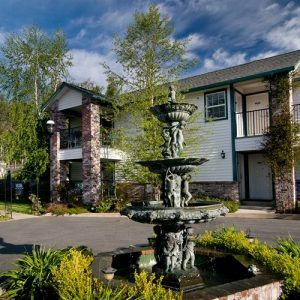 Grass Valley Courtyard Suites & Spa is a luxury boutique inn nestled in a quiet neighborhood, one block from historic downtown Grass Valley. We boast 42 luxurious rooms and suites, and service that combines world-class amenities with small town charm. Our Special Events Center, set in the historic Binkelman Brewery, offers over 4000 sq ft of meeting space with state of the art amenities. In addition we offer a full service poolside day spa. 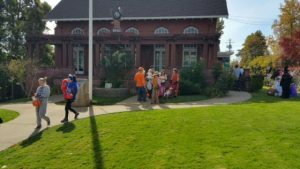 Grass Valley Elks in historic downtown Grass Valley is the perfect venue for your event. It has a spring loaded dance floor, air conditioning, Bose sound system and three bars. 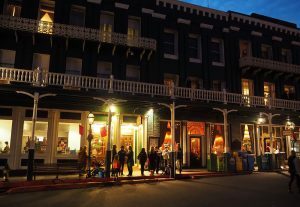 Nestled in the gold mining town of Grass Valley sits a beautiful, historic gem. 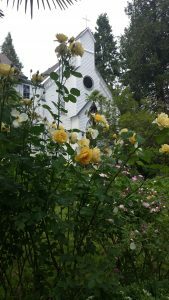 Home of the Grass Valley Museum, the Saint Joseph's Cultural Center provides a beautiful venue for weddings and events - come tour the Rose Garden, filled with over 100 heritage roses, trees and plants. The interior of the Chapel is covered with intricate, pressed tin tiles and is a gorgeous setting for any special event. Artist Studios available for rent. Community arts center providing venue for performing visual and literary arts.